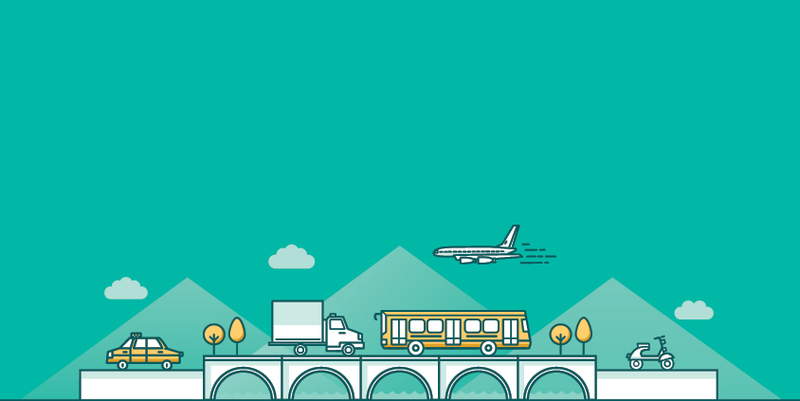 This quarter TBY Intelligence points to three companies that have added large new assets into their Saudi Arabia transport portfolios. These three companies have large ambitions with which to take on 2018. For all three companies the past quarter represents a bold chapter in the evolution of their position in the Saudi Arabian transport sector, and TBY Intelligence will be watching their progress in the coming year. This quarter, TBY Intelligence forecasts what impact the lifting of a ban on women drivers will have on Saudi Arabia's transport sector, from ride hailing apps like Uber to car sales. We also offer subscribers analysis of the new VAT, which will have huge ramifications across the GCC, and some insights into the likelihood of more metro projects embracing the PPP model. With developments across Saudi Arabia's transport sector, this review gives a rundown of the biggest news in the maritime, aviation, and logistics sectors. Subscribers will be provided with an extensive market profile that includes over 50 of the largest businesses involved in the Saudi Arabian petrochemical sector. Each of the companies listed is accompanied by a brief description of its operations, as well as a short profile of the businesses' respective leaders.